As others have pointed out, Excel has a Date datatype (actually DateTime) but a Date must have year, month and day components. Therefore, your best bet is to make dates that all start on Jan 1. Therefore, your best bet is to make dates that all start on Jan 1.... As others have pointed out, Excel has a Date datatype (actually DateTime) but a Date must have year, month and day components. Therefore, your best bet is to make dates that all start on Jan 1. Therefore, your best bet is to make dates that all start on Jan 1. 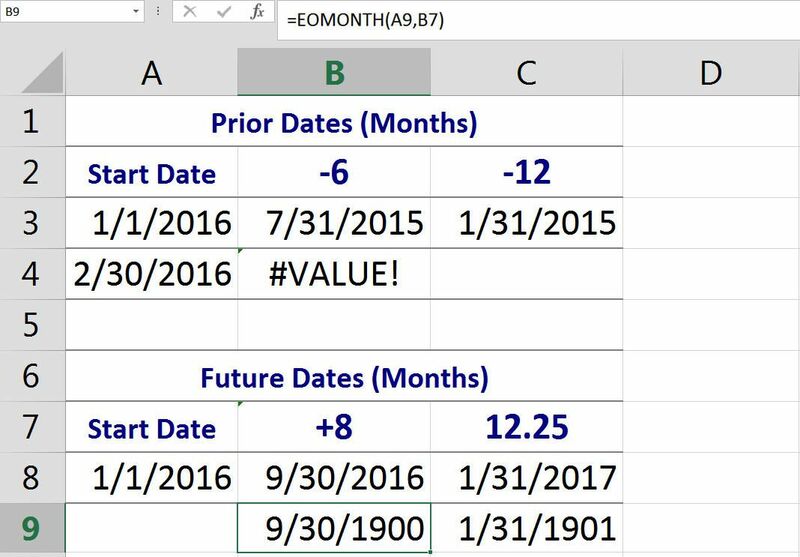 As others have pointed out, Excel has a Date datatype (actually DateTime) but a Date must have year, month and day components. Therefore, your best bet is to make dates that all start on Jan 1. Therefore, your best bet is to make dates that all start on Jan 1.